1. Combine the ketchup, apple cider vinegar worcestershire sauce, honey, and mustard in a bowl and whisk until a smooth sauce forms. Set aside. 2. Brown the meat in a nonstick skillet over medium heat for 5-7 minutes, or until cooked through. 3. Drain the meat in a strainer and add back to skillet. 4. Stir in sauce and simmer for about five minutes, or until thickened. 5. 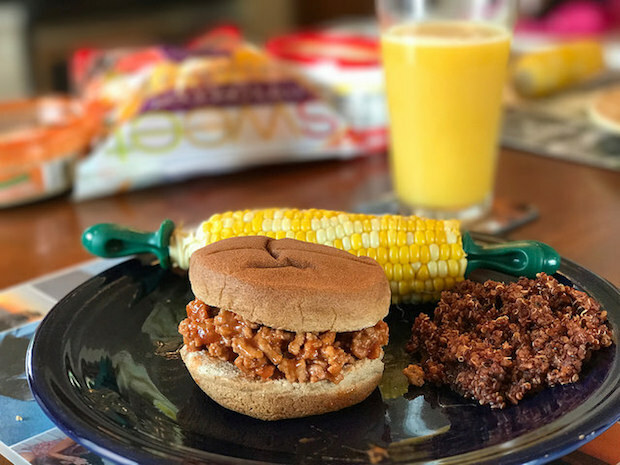 Place a large spoonful of the sloppy joe mixture on a bun and enjoy.